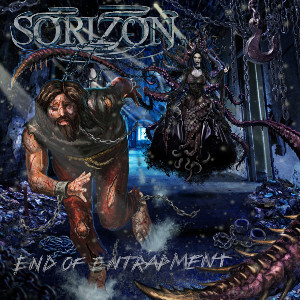 Radical metal band SORIZON from Southern California will release independently their first EP “End Of Entrapment” on March 11th. This new release contains 6 tracks, and are full of high-energy and rock n roll. SORIZON was formed in 2006 and released two albums. Their debut album “Behind The Emerald Starscape” (2009) was mastered by Mika Jussila (Children Of Bodom, Dragonforce, Nightwish) and the second album “Somnus” (2013) was mastered by Tony Lindgren (Angra, H.E.A.T, Soilwork), and both releases received high reviews internationally. 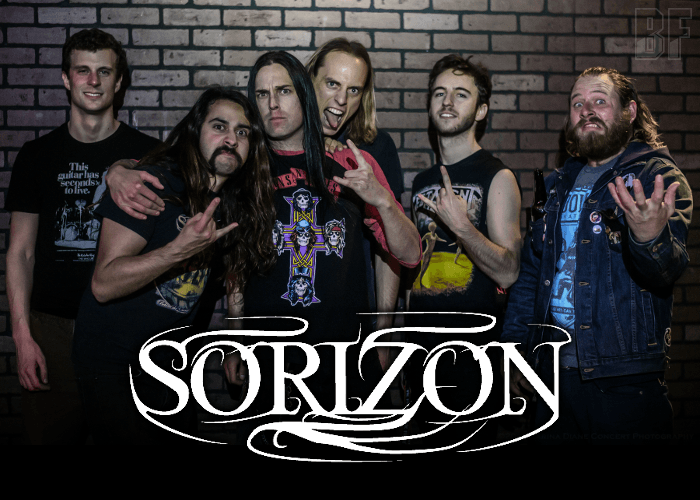 SORIZON has shared a stage with internationally-known bands such as Diamond Head, Katatonia, Anvil, Orphaned Land, Swallow The Sun, Primal Fear, Redemption, Havok, and more. Fans of Iron Maiden, Megadeth, Arch Enemy, Opeth, or Symphony X should check out this album.